Sony is a well known electronics manufacturer across the globe but it still has a minor share of the Smartphone market outside Japan. In the past, the Japanese tech giant has struggled a lot to not fade out of dominance under pressure from Apple and Samsung in various global markets. One of the latest addition to Sony's product catalogue is the Xperia T Smartphone from which brings innovation at its best. So, we have made an attempt to measure the Sony Xperia T against the recent Smartphones available in the market. 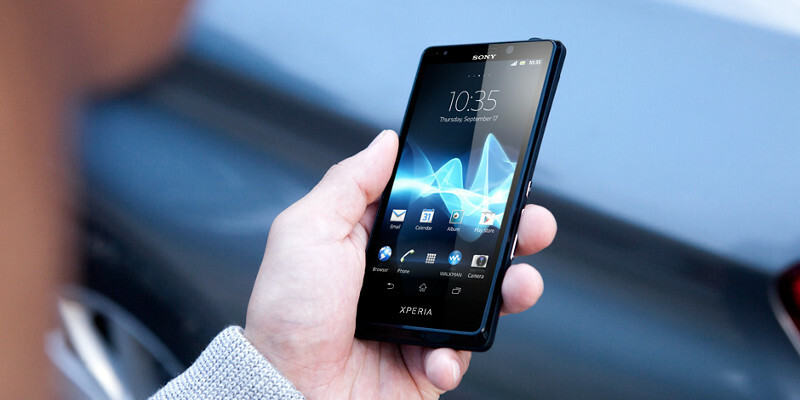 Sony Xperia T gets its dimensions measured as 129.4 x 67.3 x 9.35 mm and with a thickness of around 9.4 mm; it is sleek enough to be slipped into your slim-fit jeans. The Xperia T possesses an appealing look with its massive display surrounded by a plastic bezel. The device feels reasonably solid in make with a wonderful build quality and matte-finish casing but the factor that might irritate some people is that it arrives with a non-removable back which means that you cannot remove the battery. But still the stylish, slim and well built body is a delectable factor contributing to the smart device. Sony has beautified the Xperia T with a 4.55-inch TFT touch screen display complemented by a Sony Bravia engine to deliver a crisp picture. Exhibiting a resolution of 1280 x 720 pixels, this display gives a mesmerizing feel even when compared to the ultra-bright AMOLED panels. The company claims the display screen to be able to cope up efficiently with the direct sunlight conditions but the Scratch resistant LCD appears somewhat washed-out when placed alongside some better display panels. The Xperia T gets powered with a 1.5GHz Dual-Core processor Qualcomm Krait MSM8260-A processor that performs fiercely. Backed by 1GB RAM it delivers a buttery smooth performance and arrives on a state to offer a rivalry to the HTC One X and Samsung Galaxy S3 flagship devices. It lacks a quad-core processor but matches the performance of rival quad-core devices. Overall, it performs quite credibly. Relying on its Exmor R technology, Sony has always excelled with its cameras and this time the Japanese manufacturer has added a 13MP Rear Camera to the Xperia T that offers a great low-light shooting experience. The Exmor R sensor and LED Flash light are the impressive complements to the camera that enables the user to record video with 1080p of resolution. Overall, the Xperia T scores well with its camera performance. Sony Xperia T offers an impressive onboard storage space of 16GB which is quite enough for the modest device users but for those who have, higher demand and expectations, they can also use the Micro SD to expand the memory externally via a Micro SD car. The device packs a 1850mAh battery, but it still does not offer a battery backup that is in any way out of the ordinary. The user may require charging the device at least once a day like most of the other smart devices. The large display and powerful CPU use up most of the battery’s. Sony is looking forward to move ahead in the Android segment with its new innovations and had launched the Xperia T as the successor of the Xperia S. But the device being talked about here hardly offers anything new or different than its predecessor. The camera and some other features are the same and do not give a feel of upgrade. 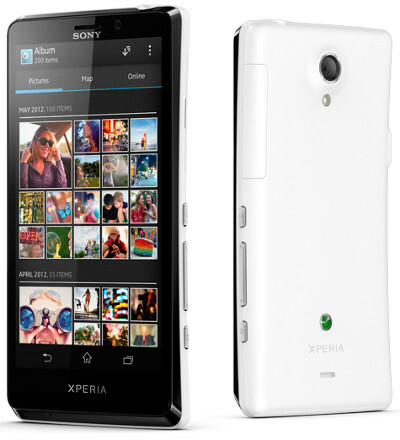 But, if thought about the Xperia T individually without relating it with the Xperia S, then the fast performing processor, tremendous UI and superb camera are worth your precious bucks. Author: Posted on by Julia. Julia wrote several tech posts for 91mobiles.com, the one stop destination for comparing mobile phones. You can compare Sony Xperia T with other mobile phones. Photo: Sony Xperia T photos shot by Sony Mobile.